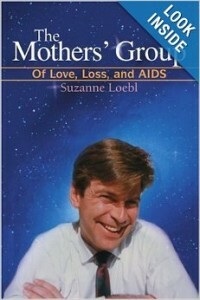 As a mother and grandmother of a gay son and gay granddaughters, Suzanne Loebl has been navigating the highs and lows of the gay world. She participated in its emergence from a whispered-about underground to a force in America’s daily life. She knows all about overcoming prejudice, worrying about children becoming part of a vulnerable minority, HIV/AIDS, the bestowing of extra maternal love and understanding to a needy offspring, the triumph of them being strong and successful, though different, and the problem of telling family and friends that a child is gay. Suzanne Loebl is an award-winning writer of fourteen books. In 2012 the American Society of Journalists and Authors awarded her its Life-Time Achievement Award. 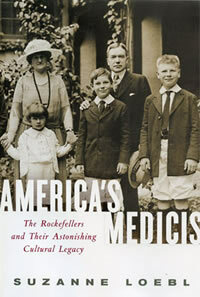 Her books include The Nurse’s Drug Handbook (seven editions), America’s Medicis: The Rockefellers and Their Astonishing Cultural Legacy, and The Mother’s Group: Of Love, Loss and AIDS. Suzanne’s weekly blog, Branching: Thoughts of an Ever-Curious Author, emphasizes everyday pleasures, problems and happenings. In her Straight Mom blog, assisted by experts, Loebl mostly answers her readership’s questions about the gay world.